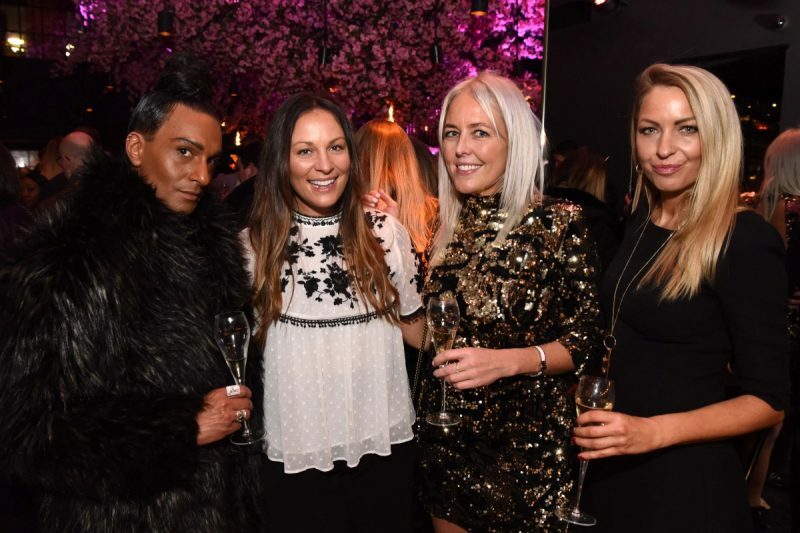 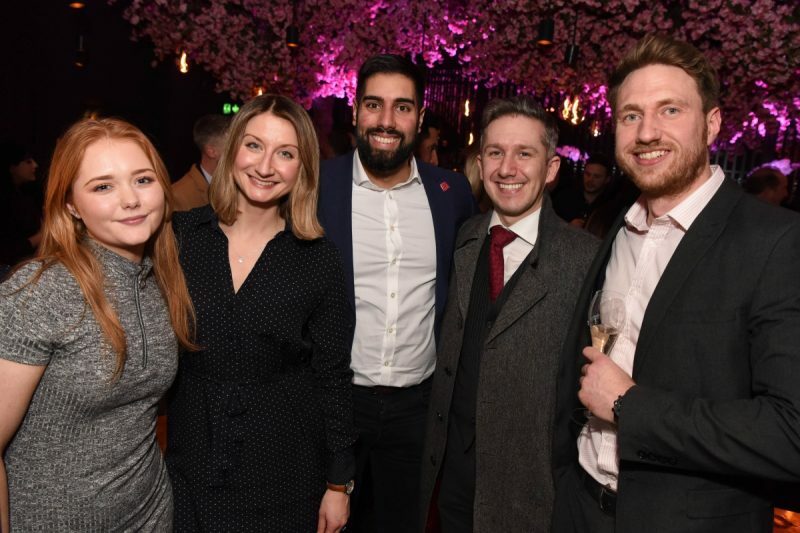 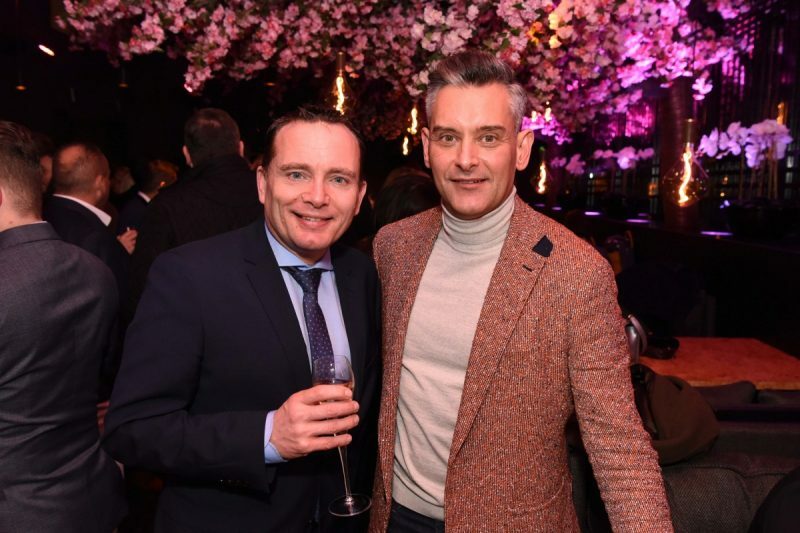 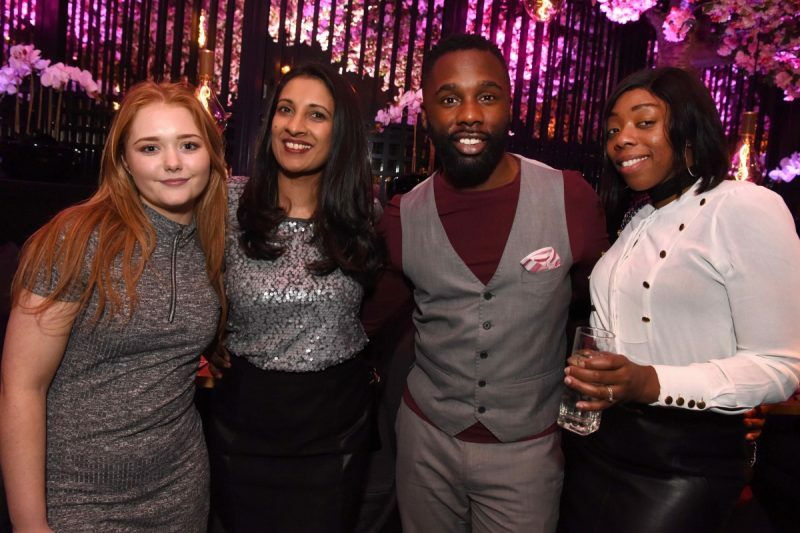 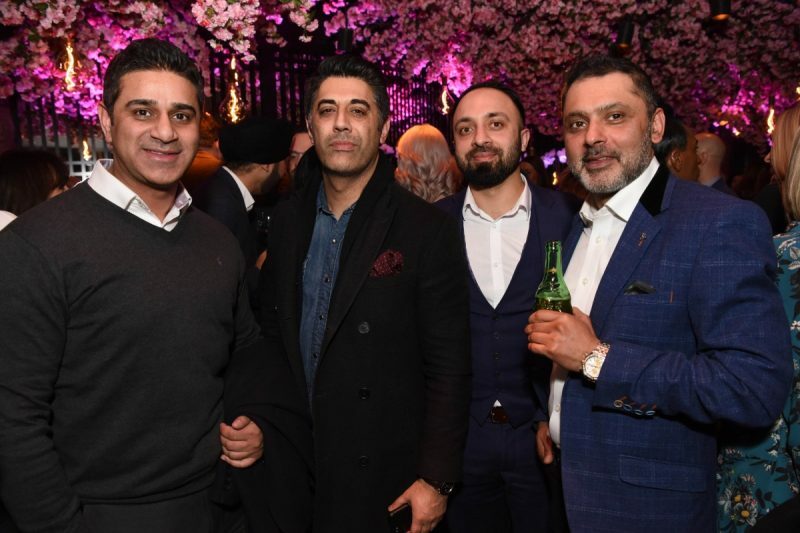 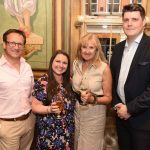 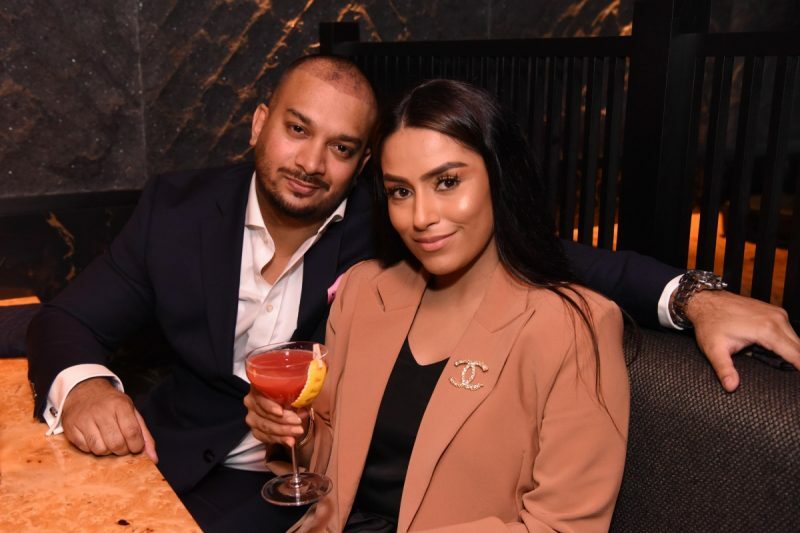 On the eve of their official Birmingham launch, Tattu welcomed over 200 guests on Thursday 31st January for an evening of food, drink and entertainment. 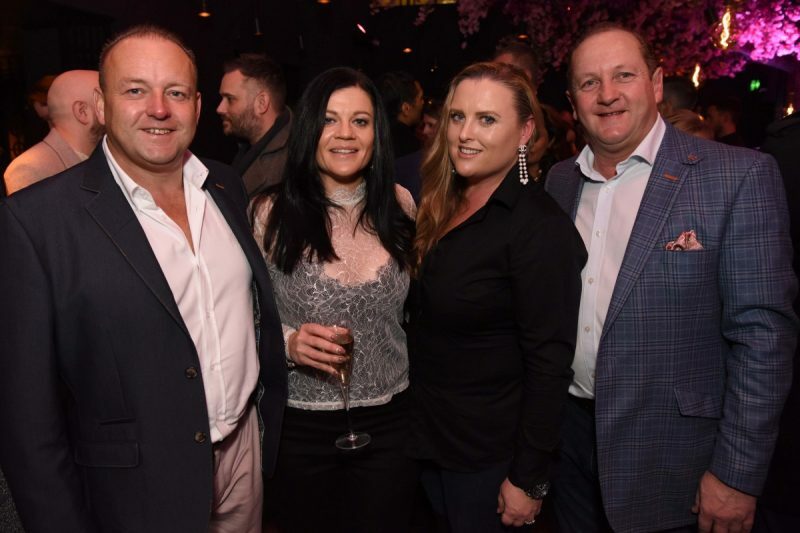 To celebrate their highly-anticipated arrival, guests were treated to Champagne, cocktails and spirits alongside a selection of contemporary Chinese canapés from the new menu, including lobster prawn toast, sticky beef short rib and wild mushroom spring rolls. 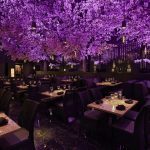 While the crowd explored the venue’s exquisite yin and yang inspired interiors, a live DJ and entertainment was provided throughout the night. 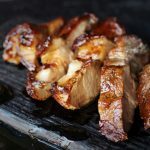 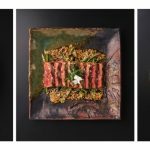 Based in the heart of the Colmore District on Barwick Street, Tattu is now open for reservations. 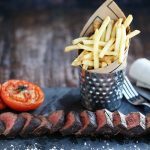 Visit www.tattu.co.uk for more information.